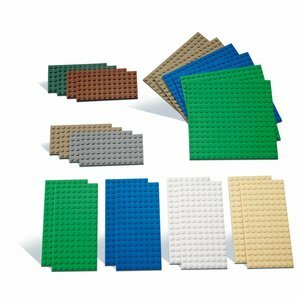 LEGO Education carries several kind of DUPLO base plates and LEGO building plates in its assortment. 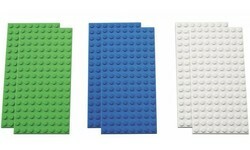 These provide children a stable foundation for any piece of construction. 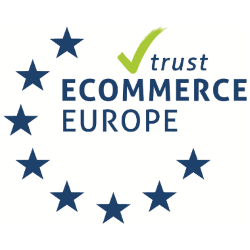 Moreover, the result can be easily kept for the next day. 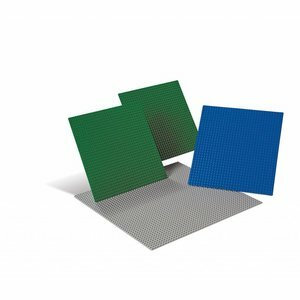 The sets consist of both small and large base plates so you will definitely find the most appropriate solution for any kind of project. 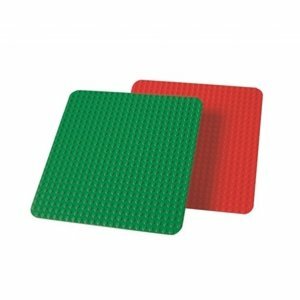 Two large DUPLO base plates 9071 - one red, one green - provide the perfect foundation for learning and play.